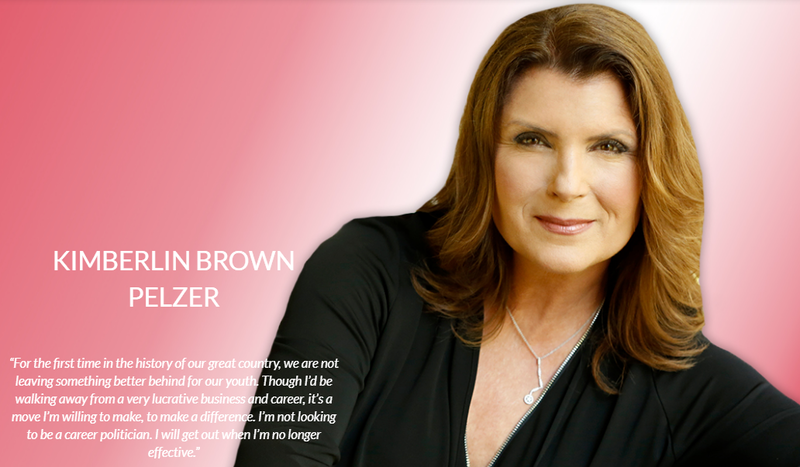 Actress and avocado entrepreneur Kimberlin Brown Pelzer, who plays Sheila Carter on CBS soap opera The Bold and the Beautiful, announced this morning that she will be running for a seat in Congress. Congressional District 36 covers large portions of eastern Riverside County, California. The district extends from Hemet east to Blythe and covers most of the desert communities including Palm Springs, Palm Desert, Indio, Coachella, Rancho Mirage, Desert Hot Springs, Indian Wells, and Cathedral City in the Inland Empire. Brown was a guest speaker at the Republican National Convention in July 2016. Watch below.